Possible FREE Pixi Beauty Products to Review and Keep (Apply) - Interested in reviewing Pixi Beauty products? Sign up for the chance to receive FREE products to share your feedback on. 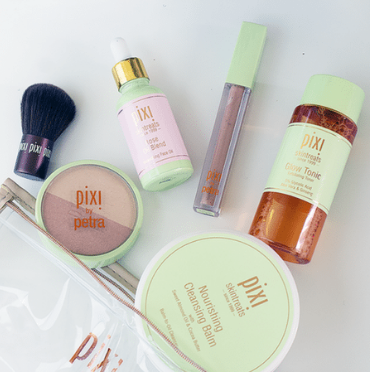 If you are accepted, you'll be sent Pixi Beauty products from time to time. Be sure to check the box that says "Yes please" to be eligible. Good luck!